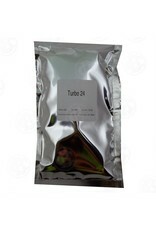 Dual purpose yeast. 14% in 24 hours or 20% in 5-7 days. 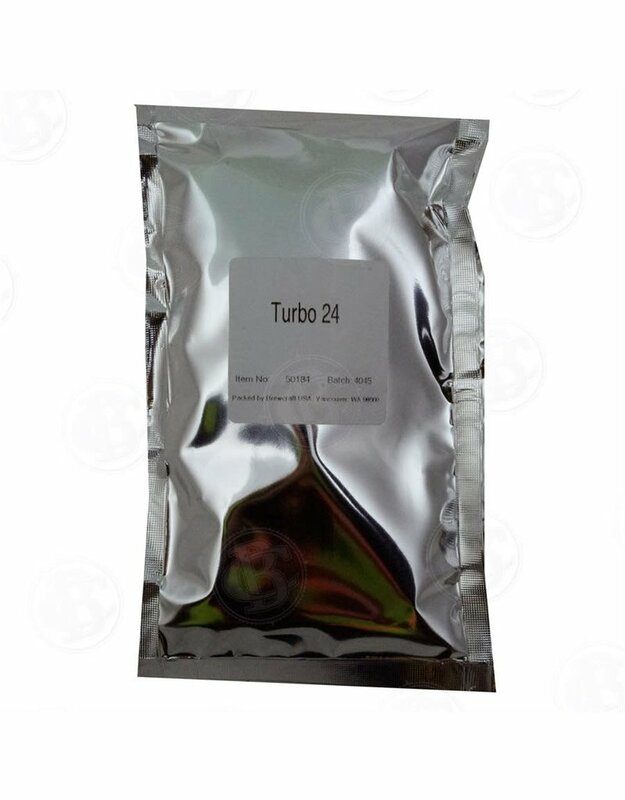 The 24-Hour Turbo is specially formulated for a pure fermentation and produces very little volatiles.